For the first time in the 16 year history of the Oklahoma Music Hall of Fame, the induction concert will be held in Tulsa at the Mabee Center.  On October 15, 2013, Oklahomans will have a chance to honor their own in the state-of-the art, 8,000 seat Mabee Center End Arena configuration. In addition to the historic move to a venue outside of Muskogee, the Oklahoma Music Hall of Fame is proud to announce that the Mabee Center is a class of 2013 inductee into the Oklahoma Music Hall of Fame. The Mabee Center has hosted hundreds of iconic musicians, performers and speakers over the last four decades, many of which are past inductees into the Oklahoma Music Hall of Fame. This year’s class of inductees will join legendary musician and Oklahoman, Neal Schon of Journey who was inducted in the OMHOF at the Joint Hard Rock Hotel and Casino in Catoosa on August 23rd to a sold out crowd. The Swon Brothers, who will be performing a full show at this year’s induction concert, received the Rising Star award from the OMHOF earlier this year. The duo from Muskogee, Oklahoma have been playing to sold out crowds across the country after making the final three on the hit NBC show, The Voice. “We are excited to have the Mabee Center host our next induction show in Tulsa and thrilled to have such a diverse group of inductees,” states Oklahoma Music Hall of Fame Executive Director, Jim Blair. 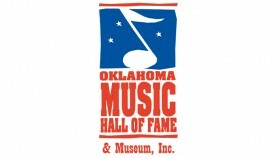 For more information on the Oklahoma Music Hall of Fame, visit www.omhof.com and for more information regarding the Mabee Center, please visit www.mabeecenter.com.